As the complexity of maintenance tasks can be enormous, the efficient training of technicians in performing those tasks becomes increalingly important. Maintenance training is a classical application field of Augmented Reality explored by different research groups. Mostly technical aspects (e.g tracking, 3D augmentations) have been in focus of this research field. 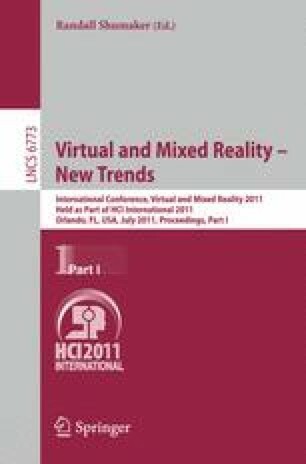 In our paper we present results of interdisciplinary research based on the fusion of cognitive science, psychology and computer science. We focus on analyzing the improvement of AR-based training of maintenance skills by addressing also the necessary cognitive skills. Our aim is to find criteria for the design of AR-based maintenance training systems. A preliminary evaluation of the proposed design strategies has been conducted by expert trainers from industry.